Grace Evangelical Lutheran Church – Page 6 – An ELCA Lutheran Congregation in South Omaha with a Mission to share God's Word and love in care and service to all. 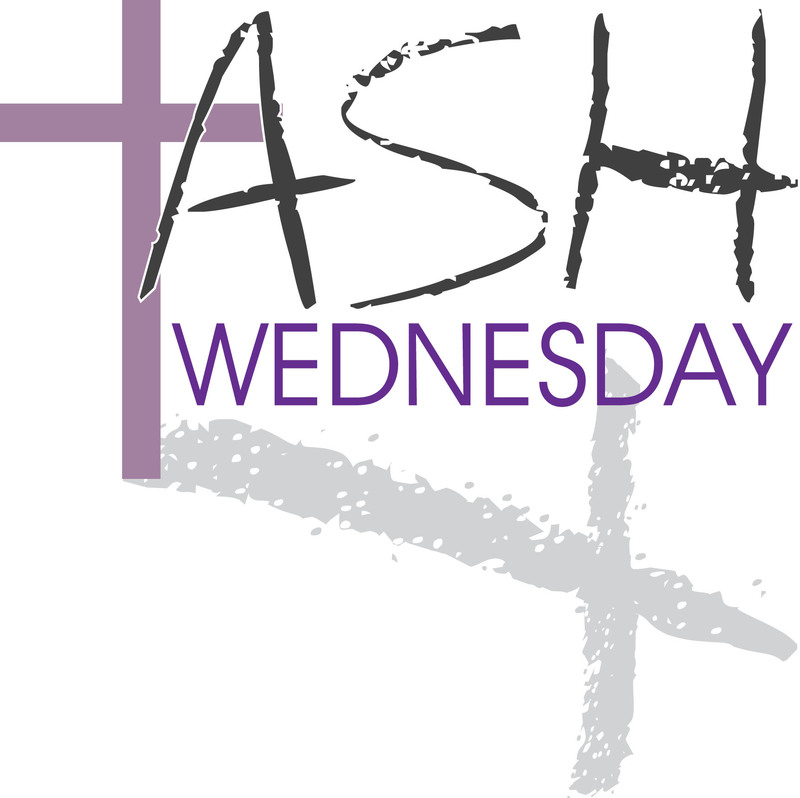 Ash Wednesday, February 18th, starts the Lenten season, Come and See what Lent means! Fellowship with a light meal will be served at 6:00 p.m. followed by a Lenten service, including music from the Holden Evening Prayer, at 7:00 p.m.
January News – Happy New Year! Prayer from the Daily Texts as we begin 2015. Christmas Eve Worship is planned for 4:30 p.m. on Wednesday, December 24th. Oh! Come All Ye Faithful! Celebrate the joy and wonder of Christ’s birth! Share in the tradition of singing “Silent Night” by candlelight. Invite family, friends and loved ones to experience the Spirit of Christmas. This year’s Thanksgiving Eve Service will be held at First Lutheran Church, 31st and Jackson Street, on November 26th at 5:30 p.m. Special Taize music will be part of the service. An awesome opportunity to worship together with Thanksgiving. Please bring canned goods to support the pantry during this holiday season. Please plan to attend. Friday, October 3rd, 6:00 – 8:00 p.m. a fundraiser ethnic dinner to help support all the challenging work and medical services being done at Augusta Victoria Hospital in Jerusalem, regardless of religious or political affiliation. The dinner will be held at St. Paul Lutheran Church, 13271 Millard Avenue. Crop Walk is fast approaching, Sunday, October 12th is the big day, if you would like to sponsor any participating walkers, please call the church office 402-341-7730. Get your little ghosts and goblins ready for the annual Halloween Party, Friday, October 24th from 7:00 – 9:00 p.m. Sunday, October 26th is Reformation Sunday, an awesome opportunity to remind ourselves of the history of Martin Luther and the greater glory knowing there are no boundaries holding us from a closer relationship with our Savior, Jesus Christ. Come visit Grace Lutheran during our 11:00 a.m. service! September 7th is the ELCA “God’s Work, Our Hands” Sunday to Serve Our Community. Grace Lutheran will be out in the community picking up litter/trash, talking with neighbors and handing out fliers inviting the neighborhood to a picnic the following Sunday, September 14th following worship service around noon. 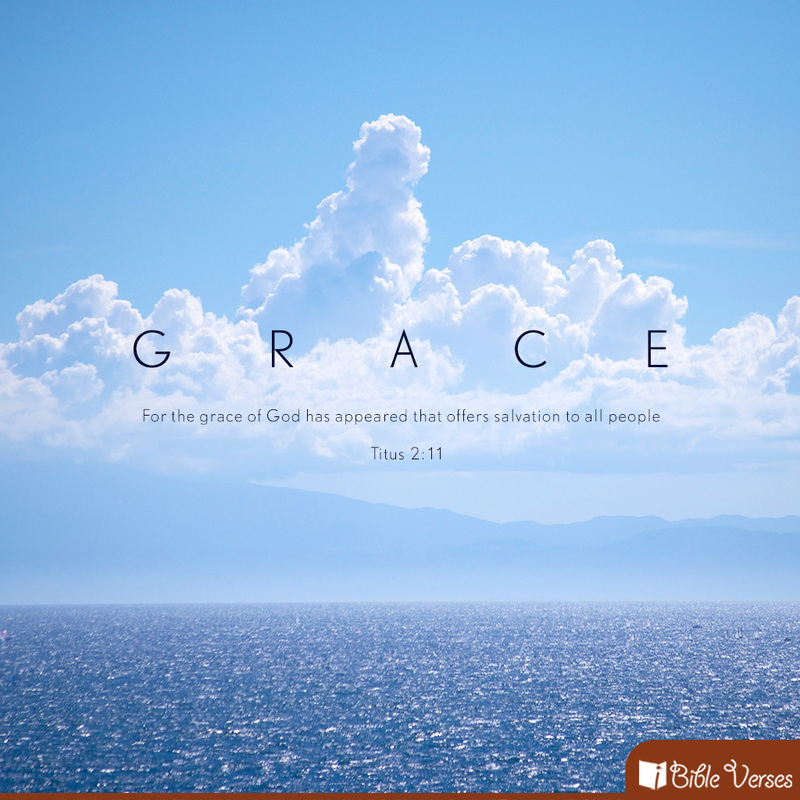 Grace invites everyone to join in the opportunity to share God’s love with all of God’s children. to the church office by Sunday, May 11th!